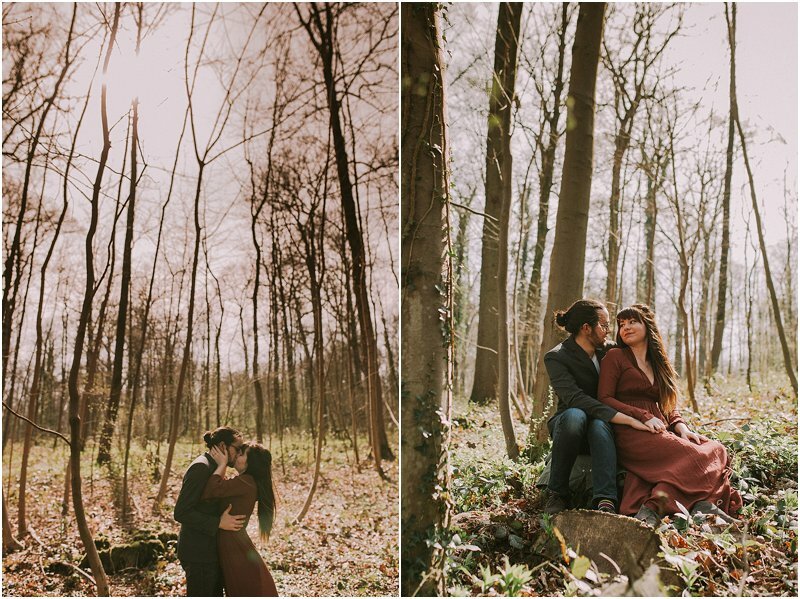 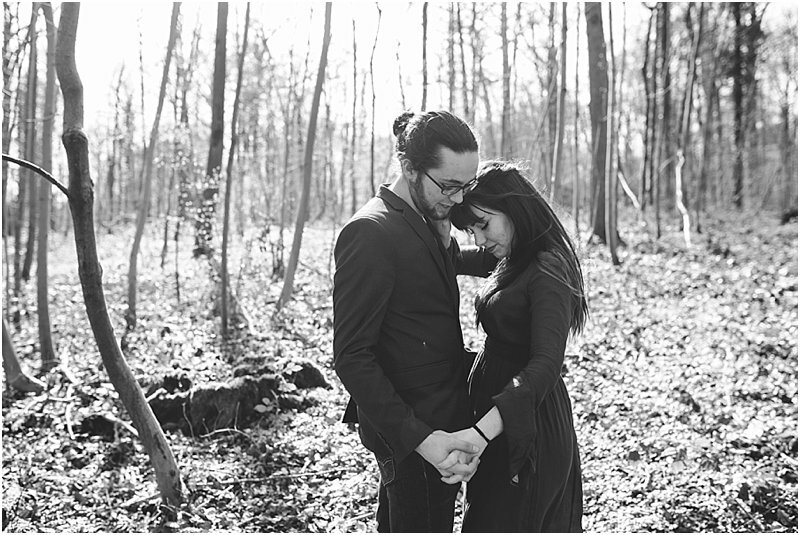 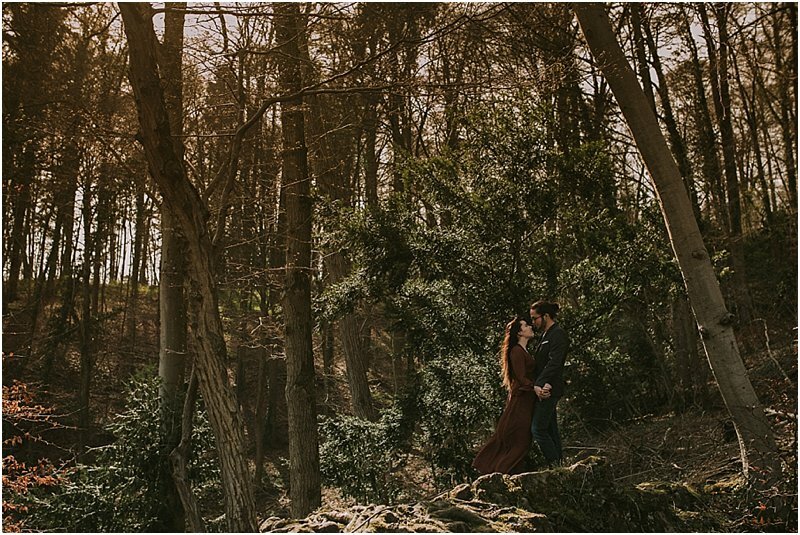 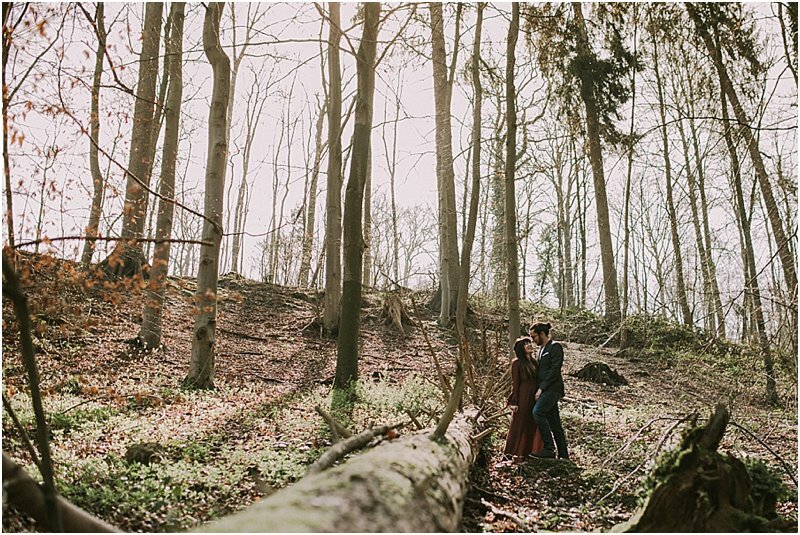 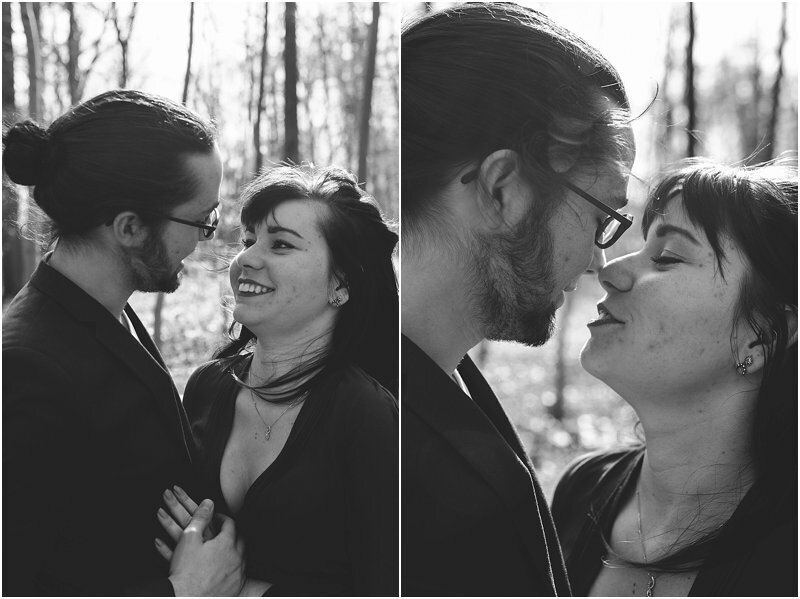 Engagement Shoot in the Ardennes - Love Shoot in the Ardennes woods. 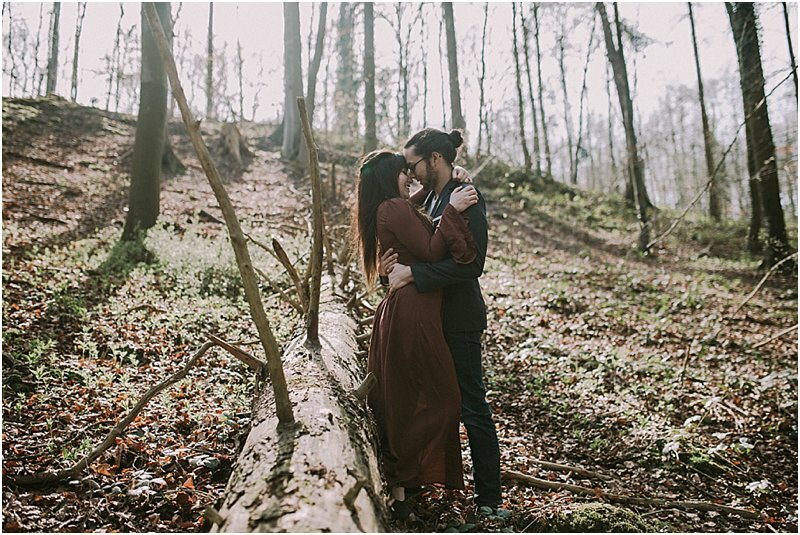 2 weeks ago I did an Engagement Shoot in the Ardennes for Destiny and Therin. 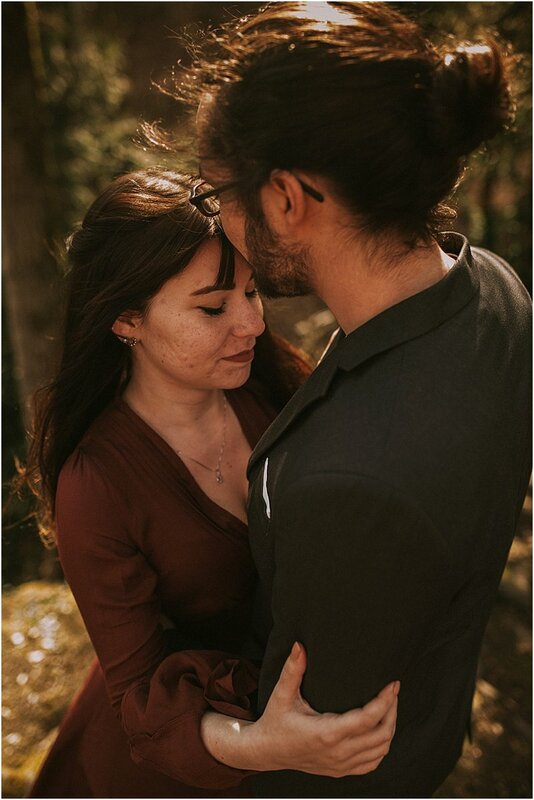 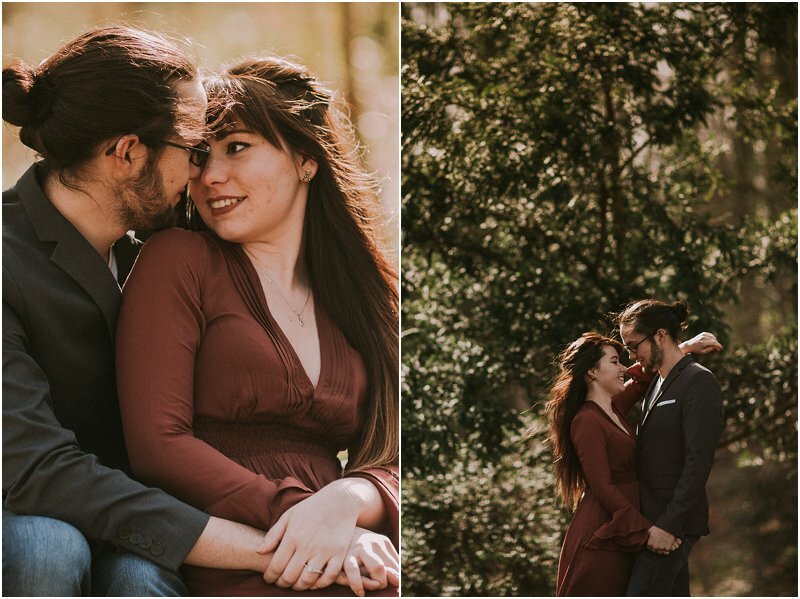 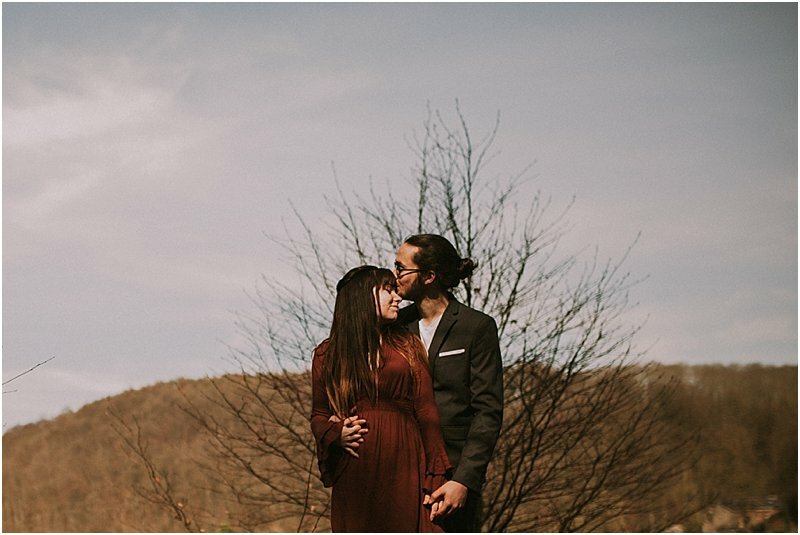 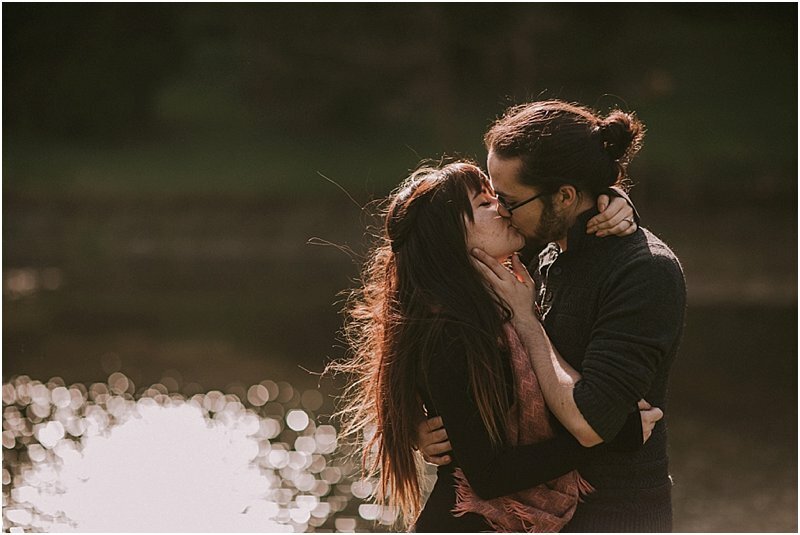 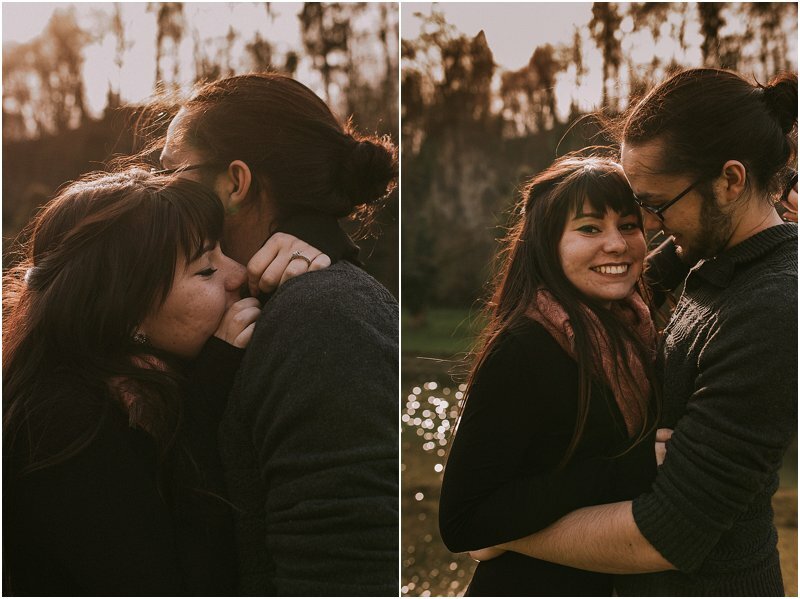 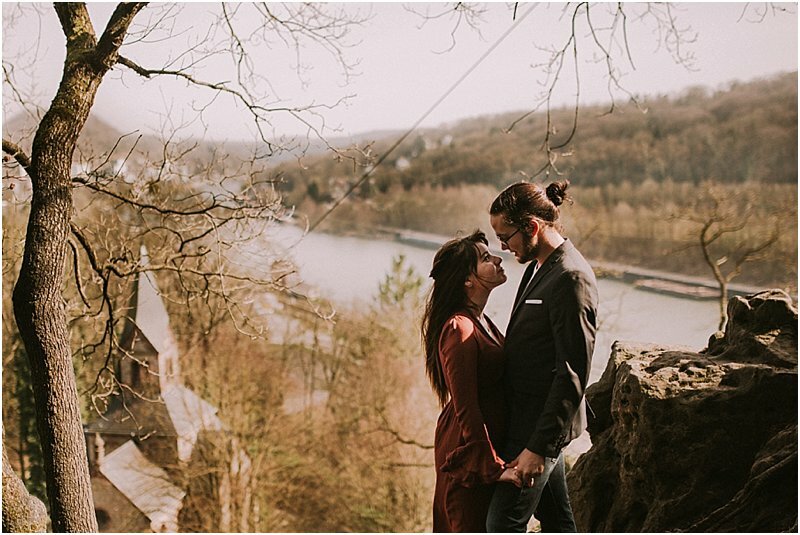 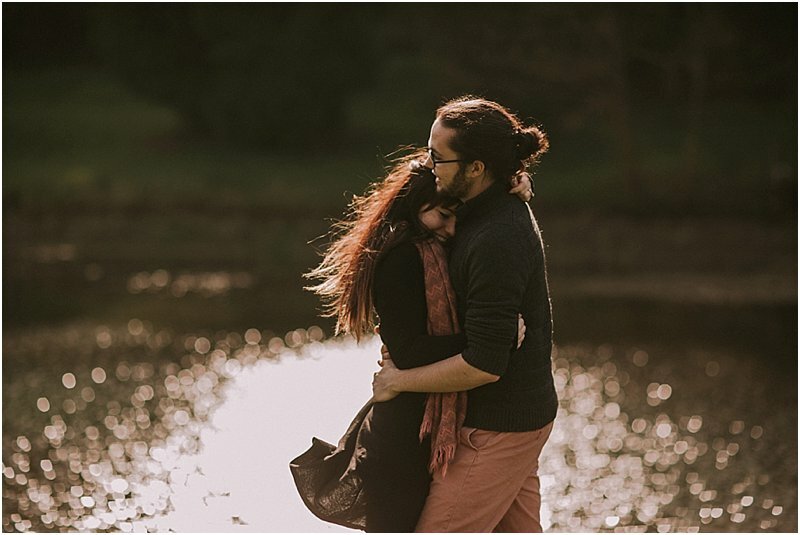 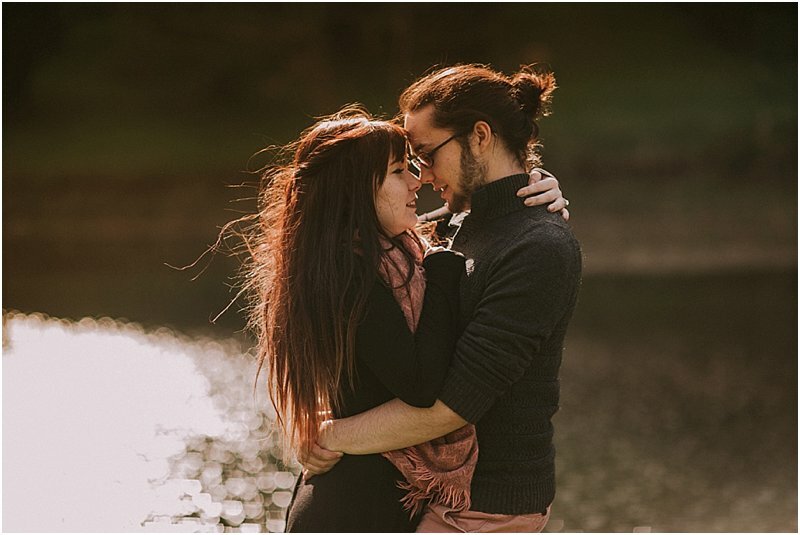 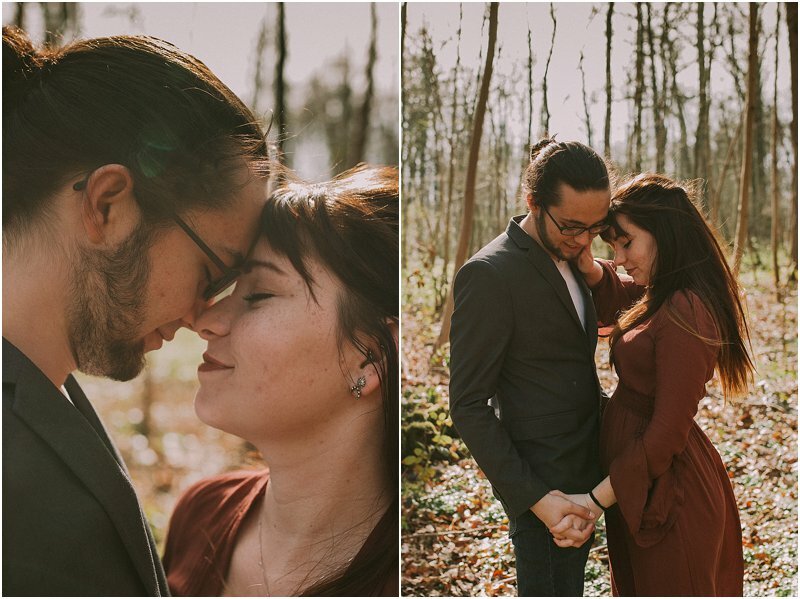 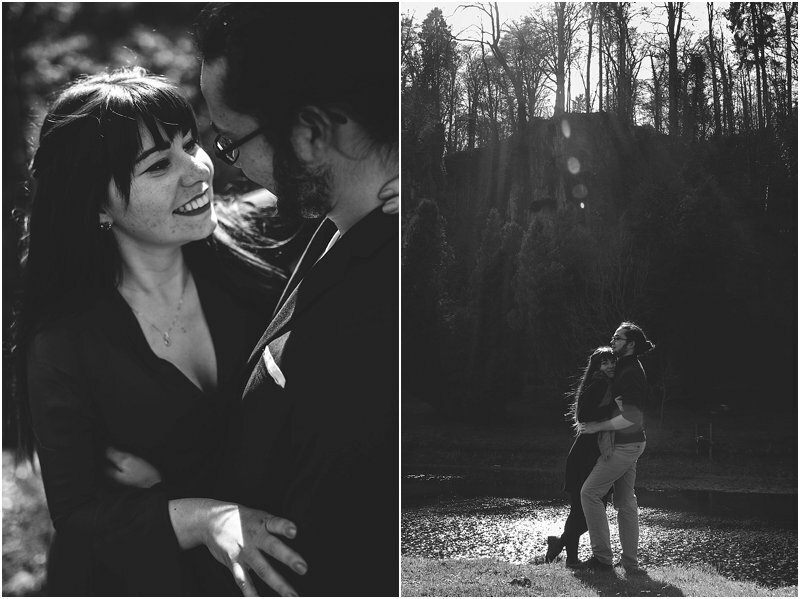 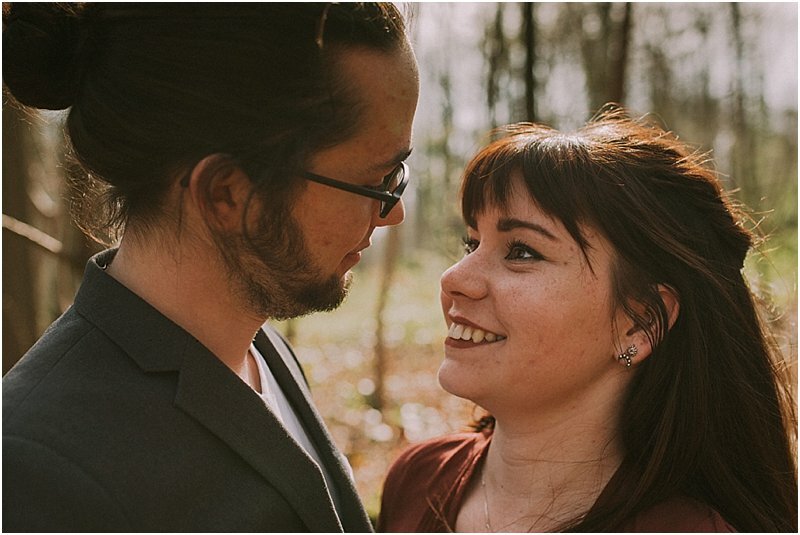 An American couple, who are currently doing a semester in Paris, and travelled all the way to Brussel to drive to the Ardennes with me for their Engagement Shoot. 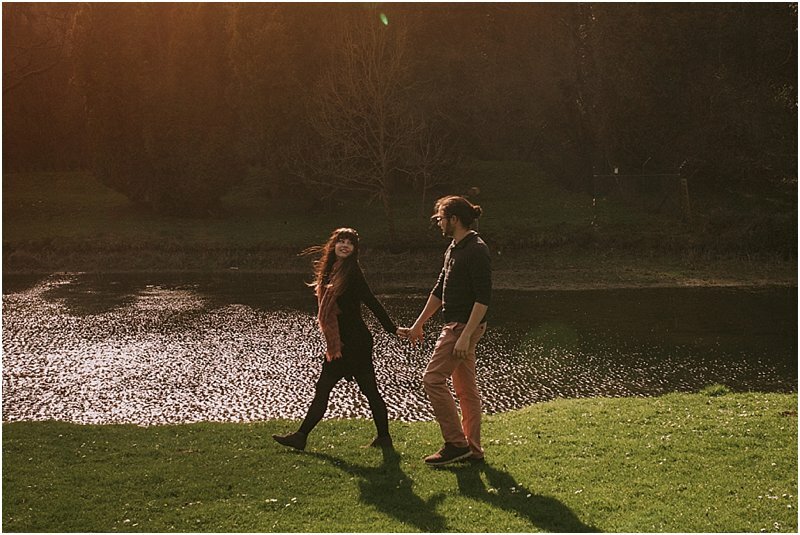 That’s my kind of couple. 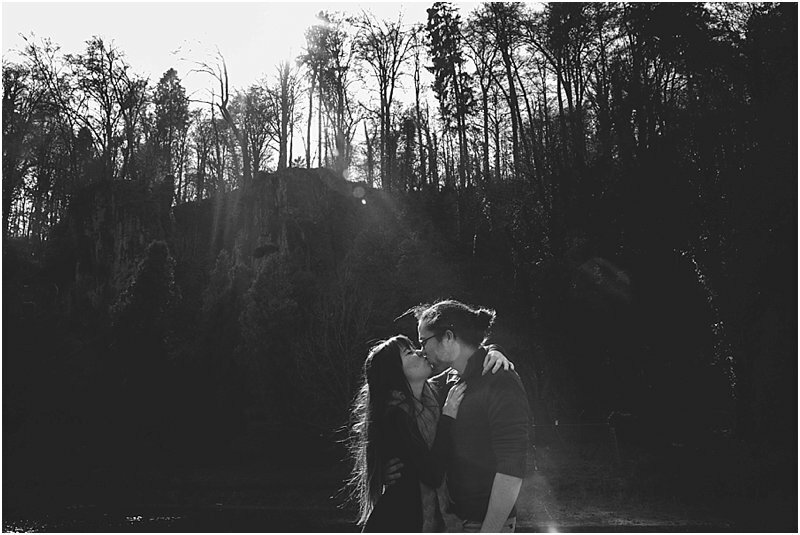 Doing crazy stuff, go hiking and explore beautiful places. 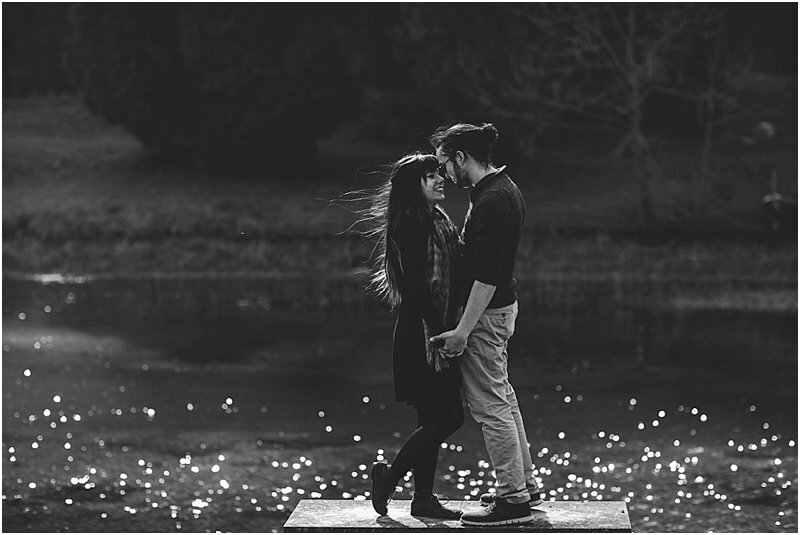 The cool story is as follows… 3 months ago Therin proposed to Destiny while they were doing an evening walk in Paris. 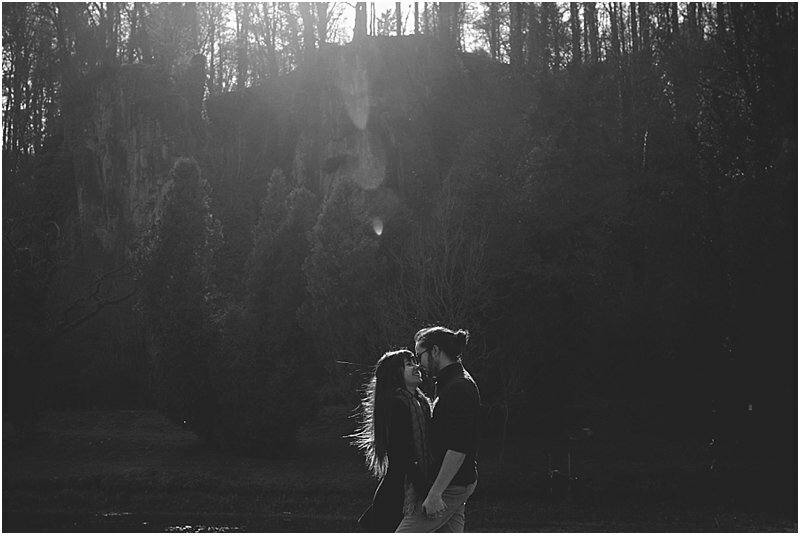 Therin: “No, NOT at the Eiffel Tower cause that’s too cliché”. 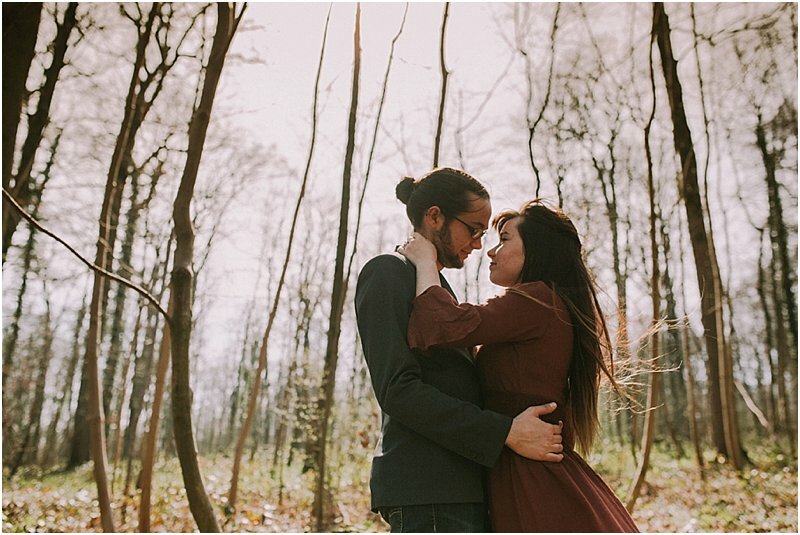 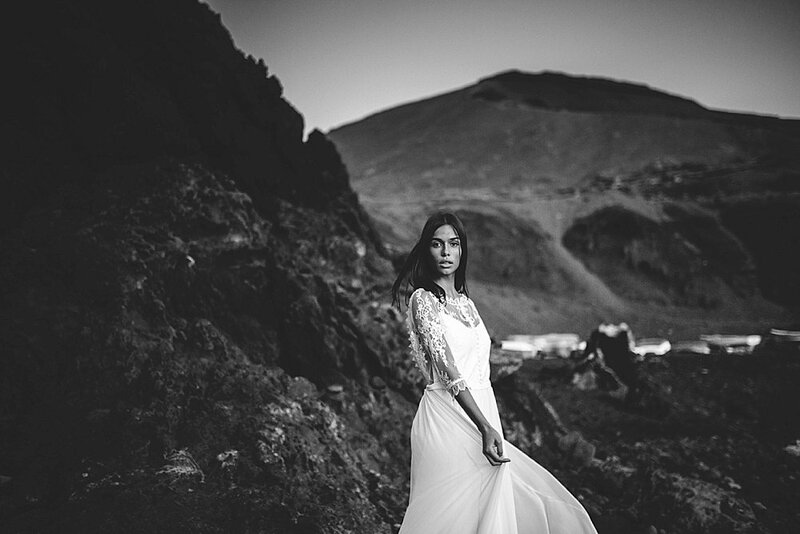 As Destiny is a photographer as well, she starts to google for cool places to have their engagement session. 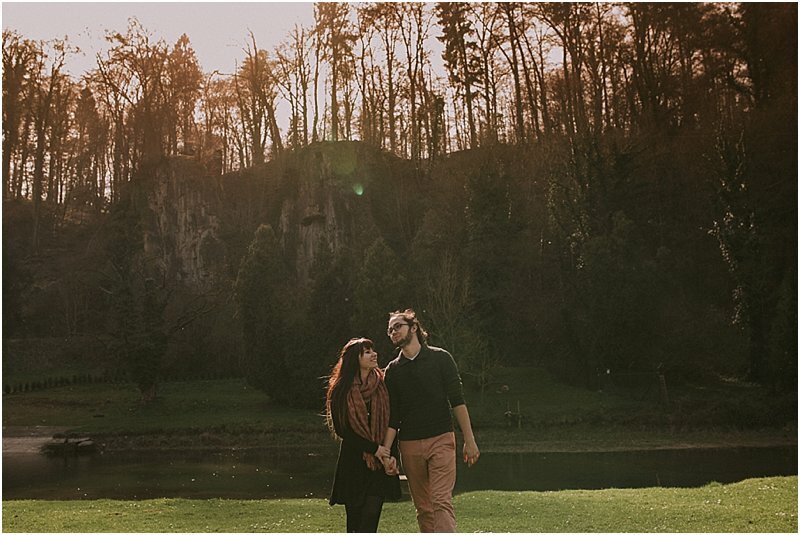 Destiny checks out places and stumbles across this beautiful place in Normandy, Etretat. 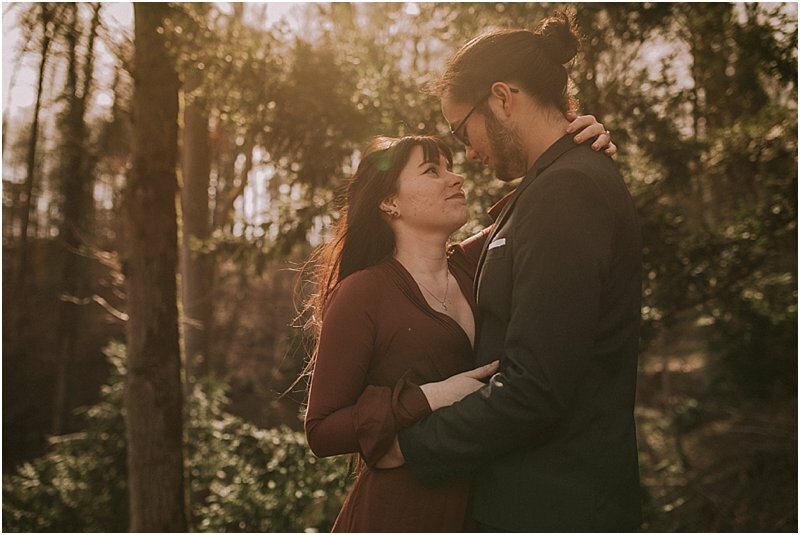 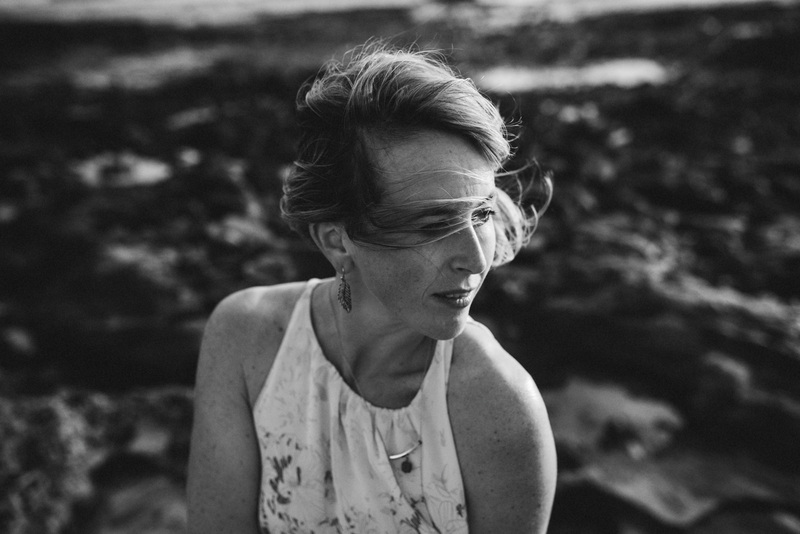 She starts looking for a photographer there and finds my photo series I shot 2 years ago with my sister and her (now) husband (yay for google). 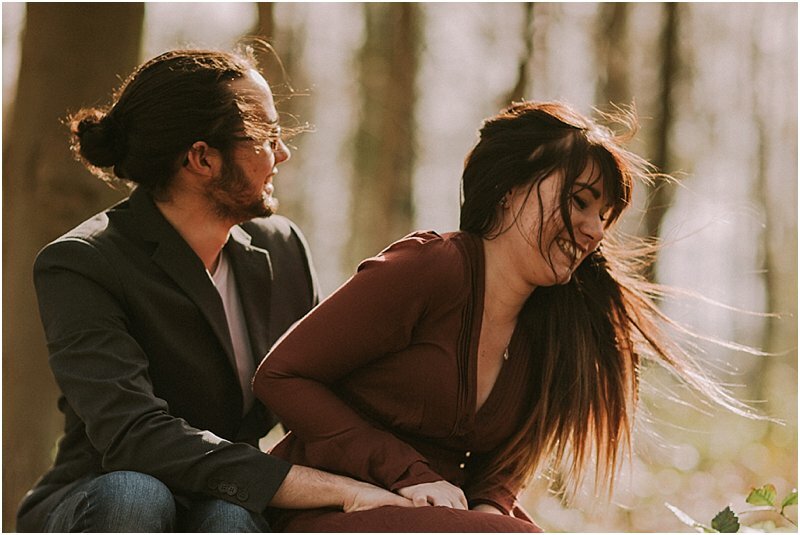 She writes me an email to go shooting there. 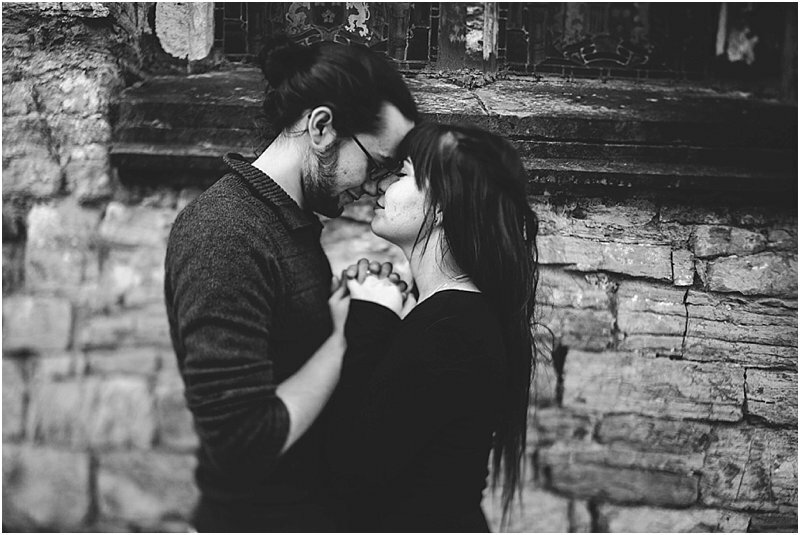 (HAPPY ME). 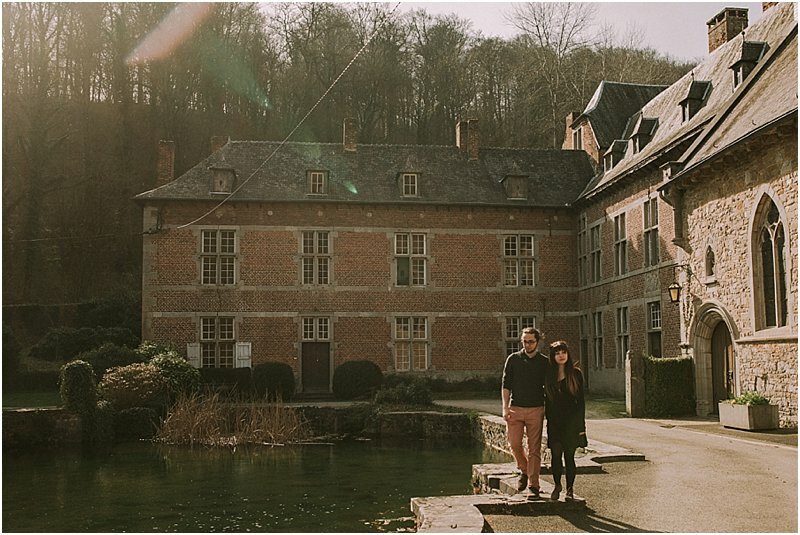 But… sadly it turns out that getting to Etretat using public transport (as they are students) is not that easy, so we change plans and they decide to travel to Belgium. 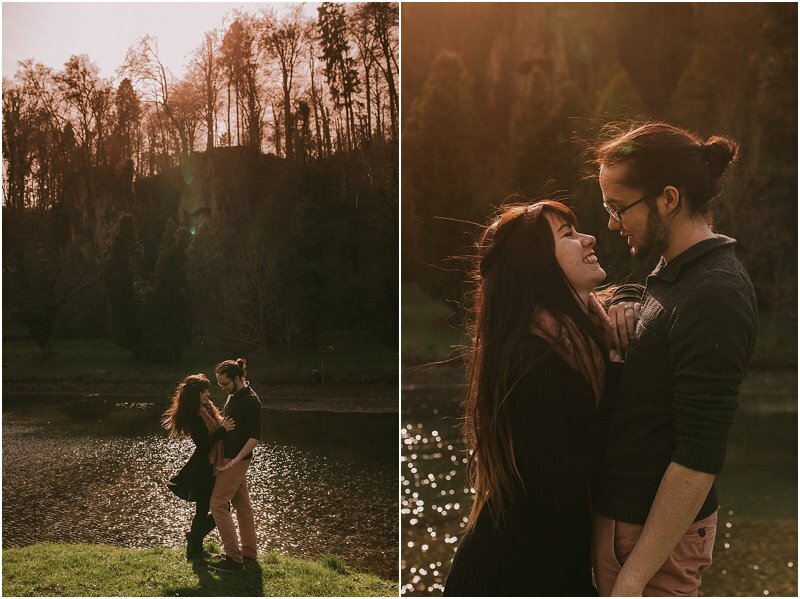 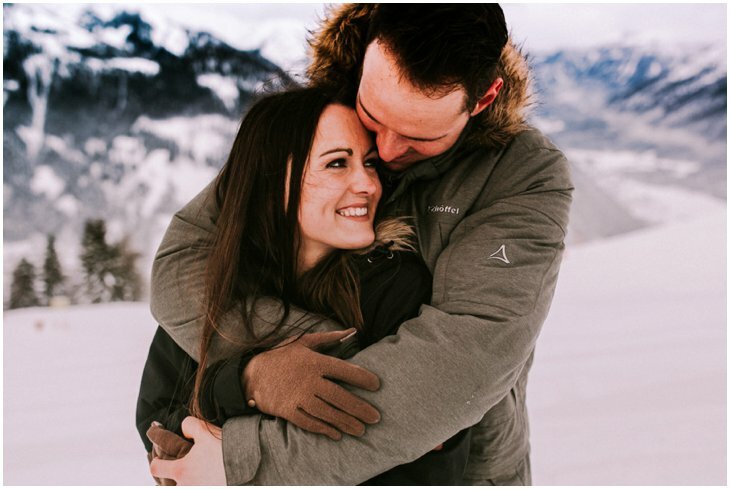 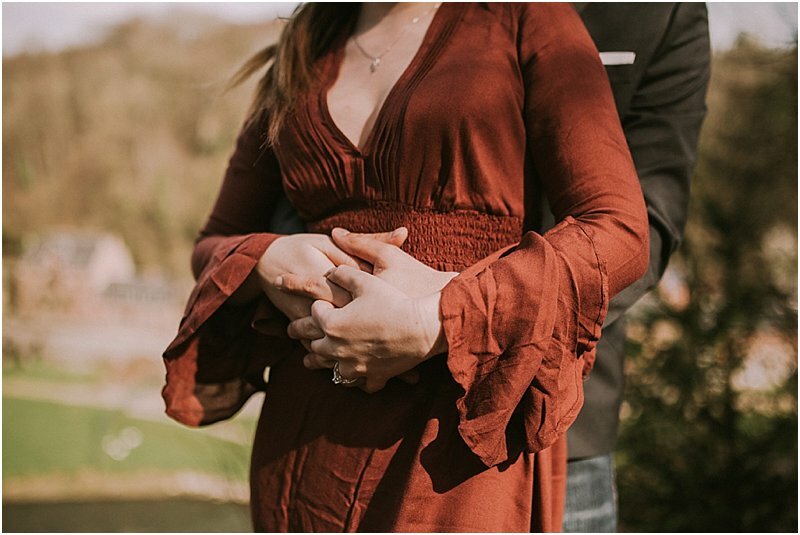 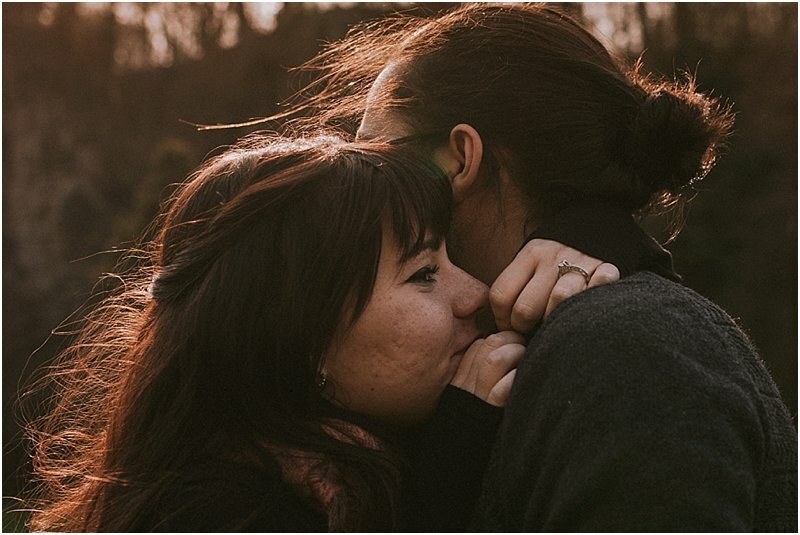 We discussed where we would go, and agreed that an engagement shoot in the Ardennes would totally be in line with who they are and what they want. 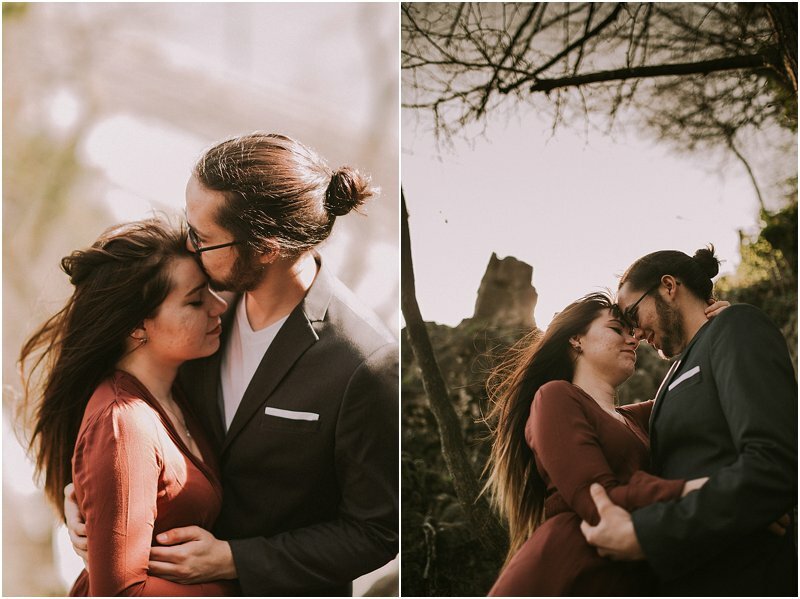 Their wish was to have engagement pictures who really breath out European lifestyle. 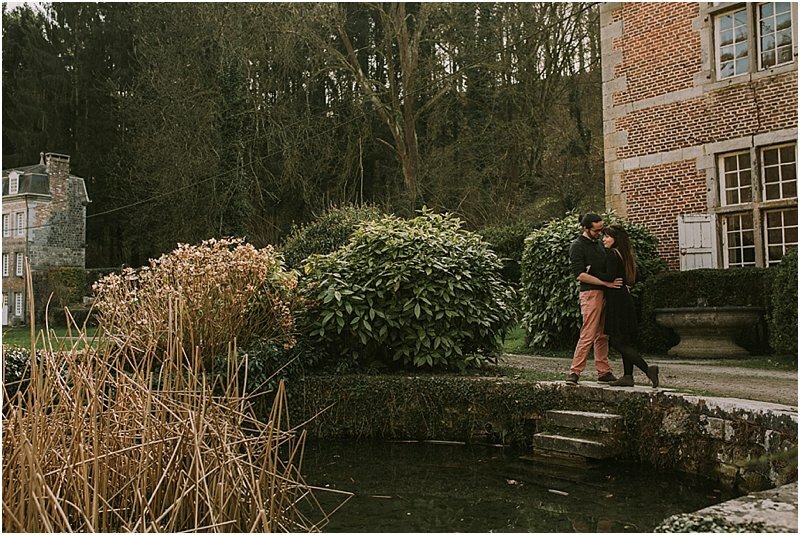 Nature, easy-going, and some old buildings. 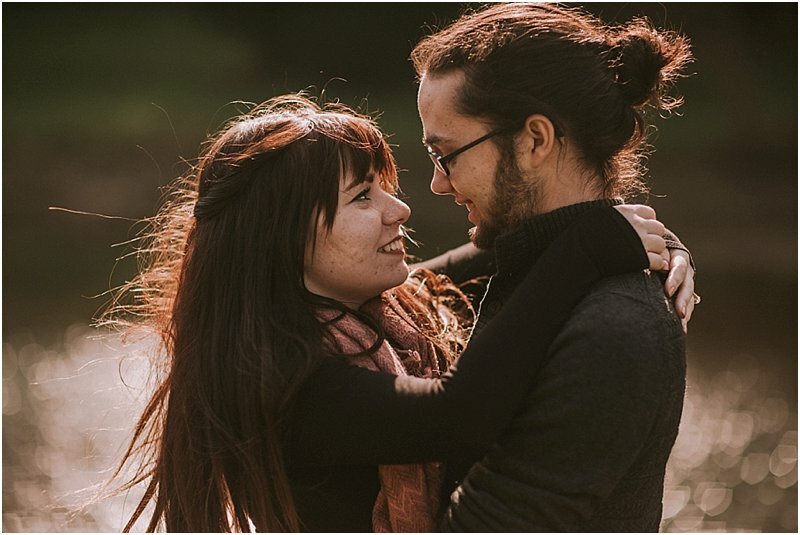 They really want to benefit from their time they are together in Europe. 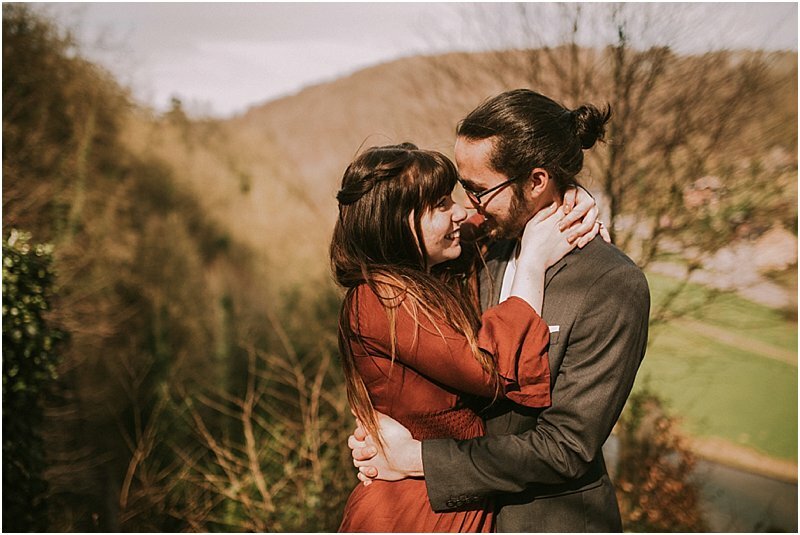 I picked them up from their AIR BNB in Brussels and we drove south. 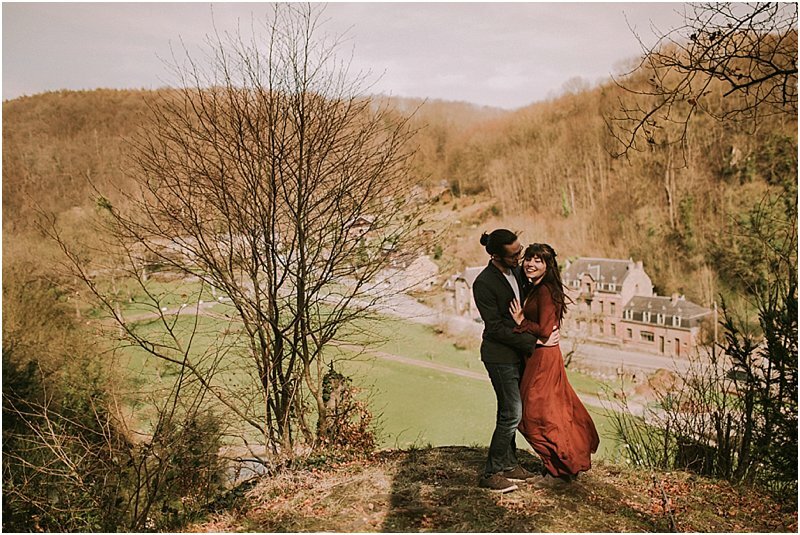 As they only visited Brussel, they didn’t know what to expect, so it was all a surprise for them. 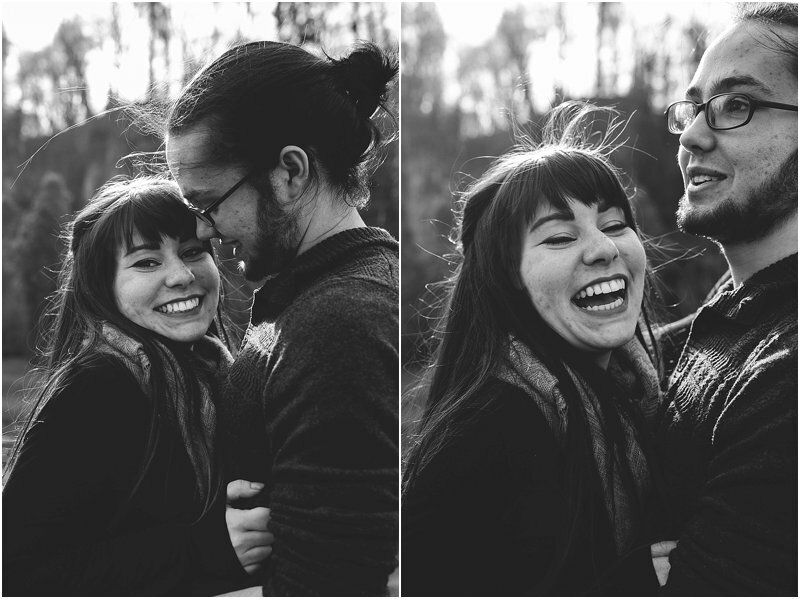 Perfect-in-love-couple: check. 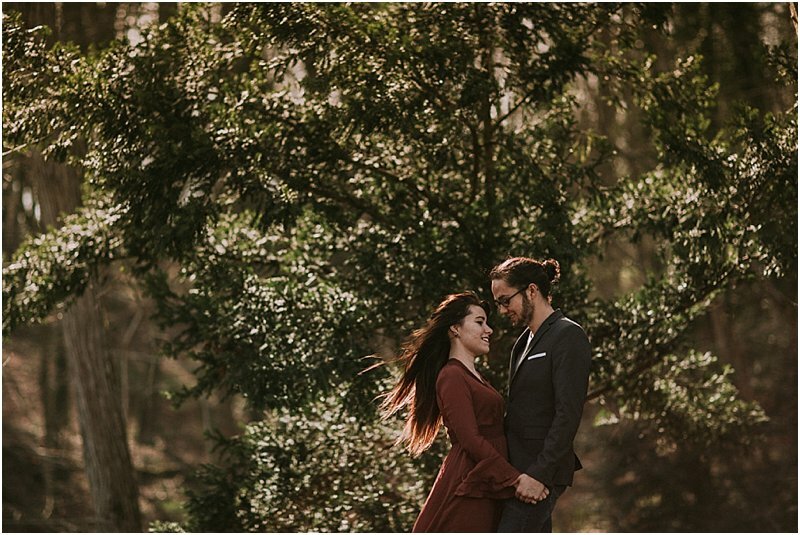 Perfect weather: check. 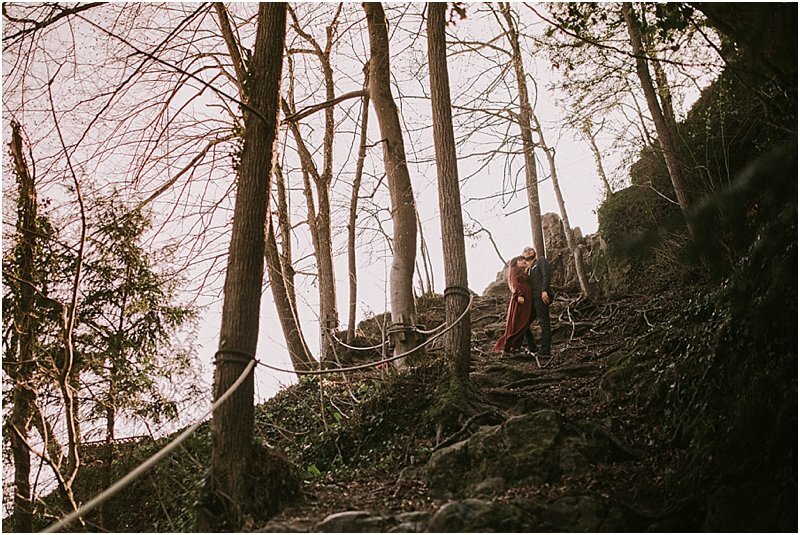 Perfect scenery: check. 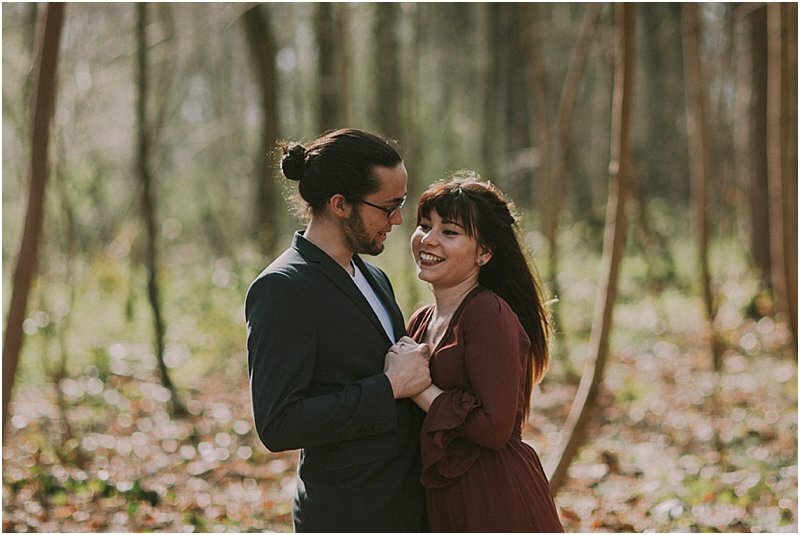 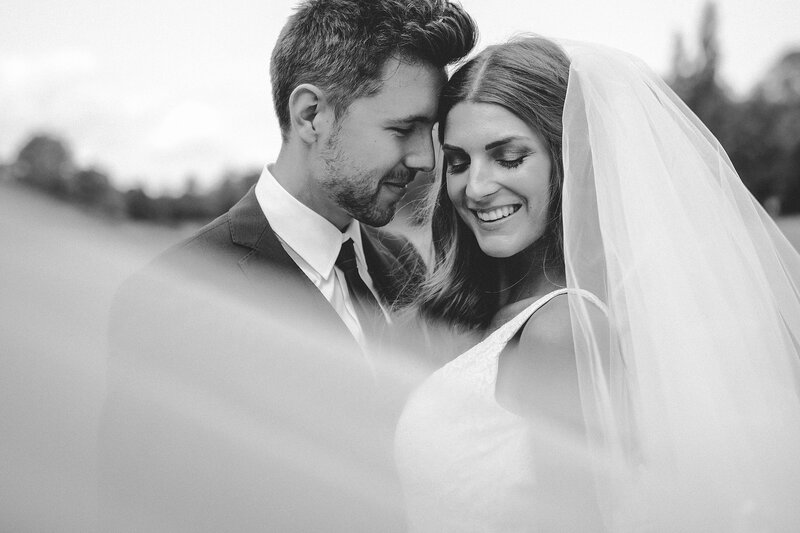 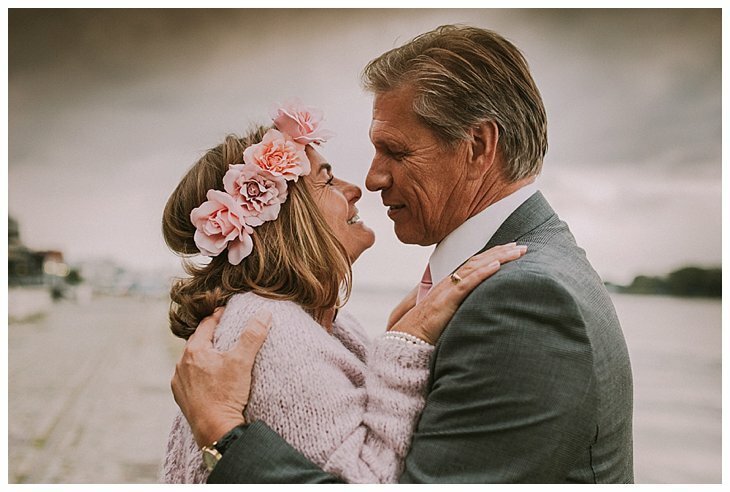 They received their photos last week and they were so happy! 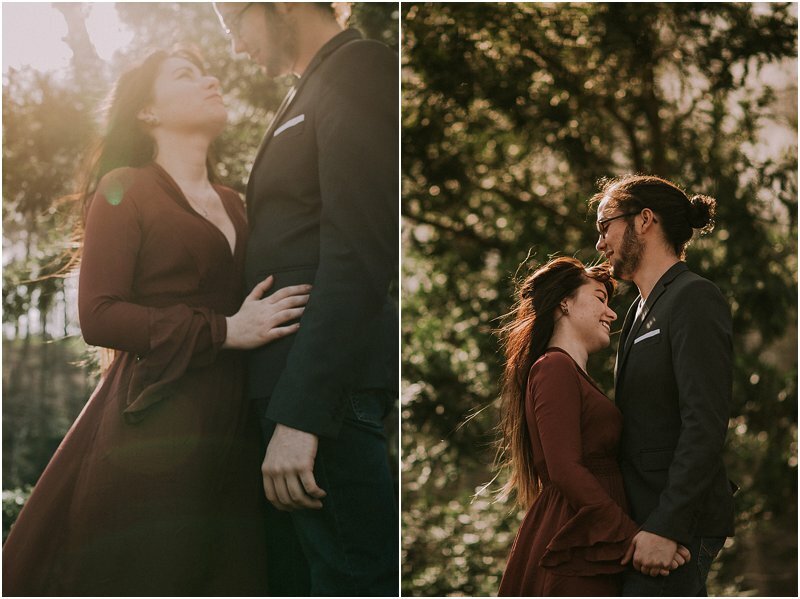 That’s why I love my job. 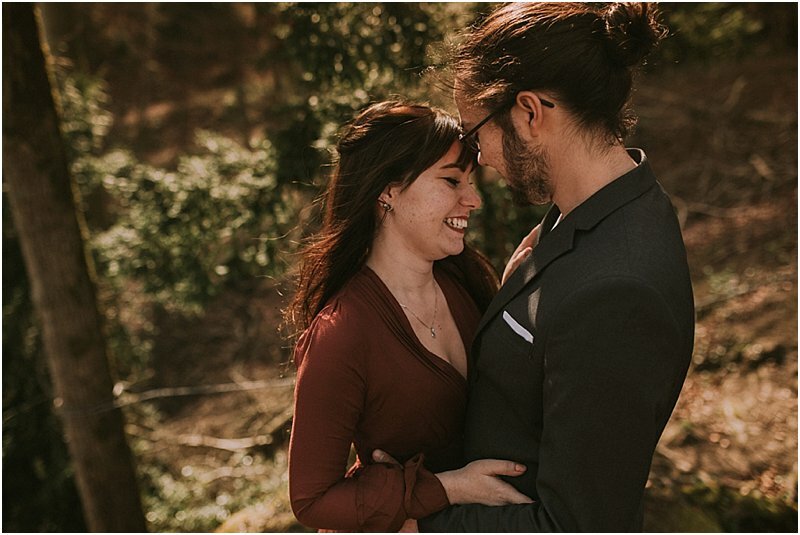 To see their smiles of happiness!